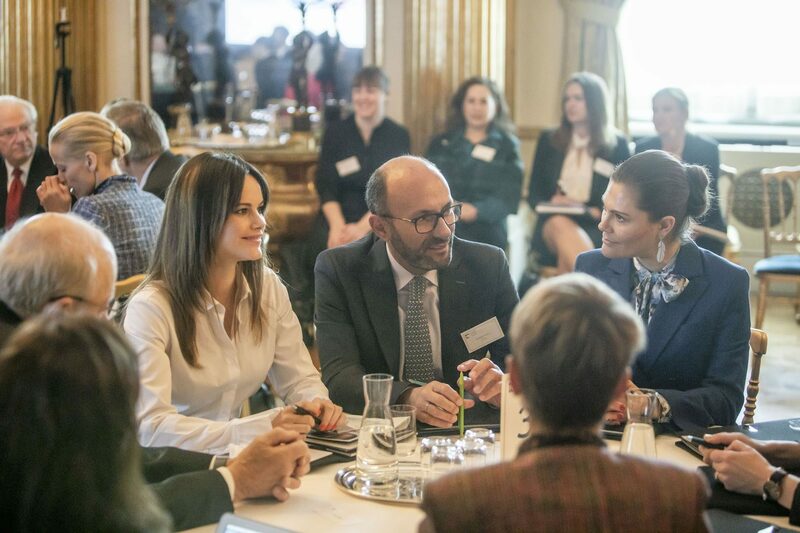 This year’s Partner Advisory Board at the Stockholm Royal Palace, held on March 27th, marks Global Child Forum 10-year anniversary. 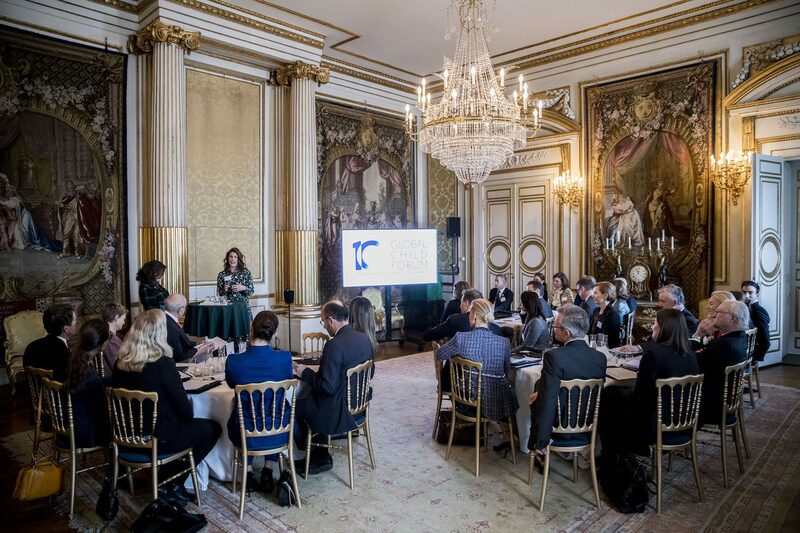 The organization’s partners come together annually for a half-day meeting to discuss the challenges faced by children the world over and the role that business can play in addressing these challenges. The meeting also looked to the next 10 years and focused on how Global Child Forum can increase it’s relevancy to the corporate sector. H.M. Queen Silvia closed the meeting with her words below. This Partner Advisory Board meeting has come at a time when we are marking many important milestones related to children’s rights; most notably the 30th anniversary of the UN Convention on the Rights of the Child. But also, the 10-year anniversary of Global Child Forum. And indeed, there is much to celebrate. Compared to 30 years ago, children are far more likely to go to primary school. As more children benefit from access to safe water, sanitation and nutrition, the under-five mortality rate has dropped by nearly 50 per cent. And over the 16 years that ILO has monitored child labour on a global scale, it has declined by almost 100 million children: from 245,5 million in 2000, to 152 million in 2016. However, these achievements must not obscure the fact that millions of children around the world are not yet living better lives. 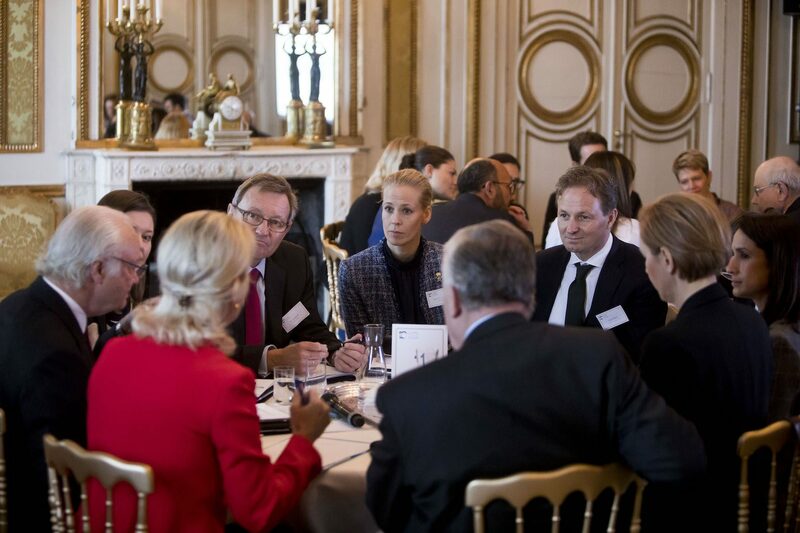 Today’s meeting has focused on the role that Global Child Forum can play in encouraging business to drive change for children. We have asked you, as our partners, advisors and friends, for input on our new course – a course that will call on the organization’s strengths and unique positioning, to increase our relevancy for business. Why do we do this? Because we know that business can be a driver of change. Your position in society comes with opportunities and responsibilities to conduct business in a way that ensures respect for human rights and the well-being of children. Today we are facing so many crises. Poverty. Exploitation. Climate change. And these challenges fall on young shoulders, too young to carry the burden. But we also see that this young generation has so much hope, ability and dedication. Isn’t it our obligation to listen them? And if they can spur change, then shouldn’t we also? Highly esteemed partners; I would like to thank you for your support – and for your courage in breaking new ground. By constantly looking for ways to advance children’s rights in your operations, you are leading the way for the whole business community. In His Majesty’s opening remarks at the 2015 Stockholm Forum, He said: “By being here today, you are making Stockholm and Sweden a center for knowledge on children’s rights”. And I would like to add: With your support, Global Child Forum will continue to work to realize that vision.